Underground Toys made one of my favorite Jabba the Hutt plushes, and recently announced that they were going to be releasing a Salacious Crumb plush. 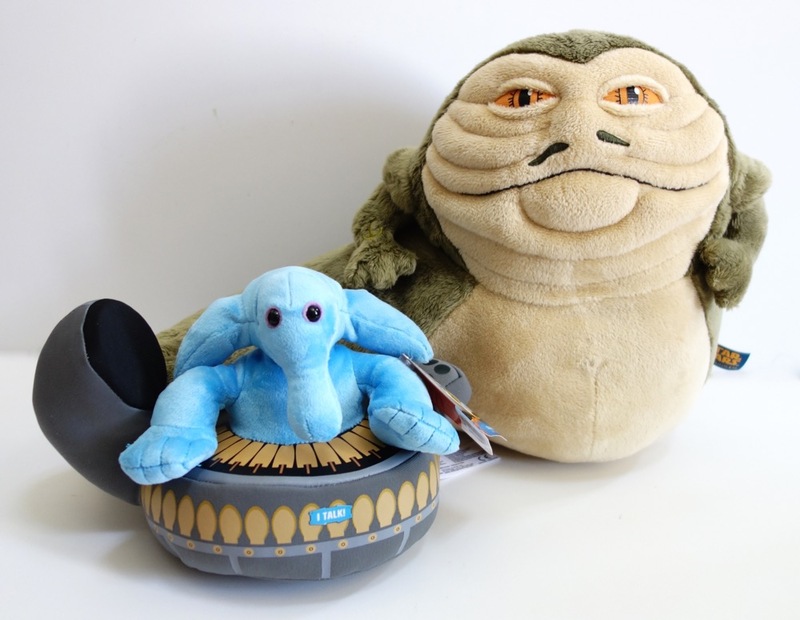 So I suppose it’s not too surprising that their exclusive from Celebration Anaheim is also Jabba’s Palace related. It sold for $35 at Celebration, and apparently didn’t sell out since there are some available at ReedPopSupply for retail price. Like the Jabba plush, this one “talks” in the sense that it makes noise. 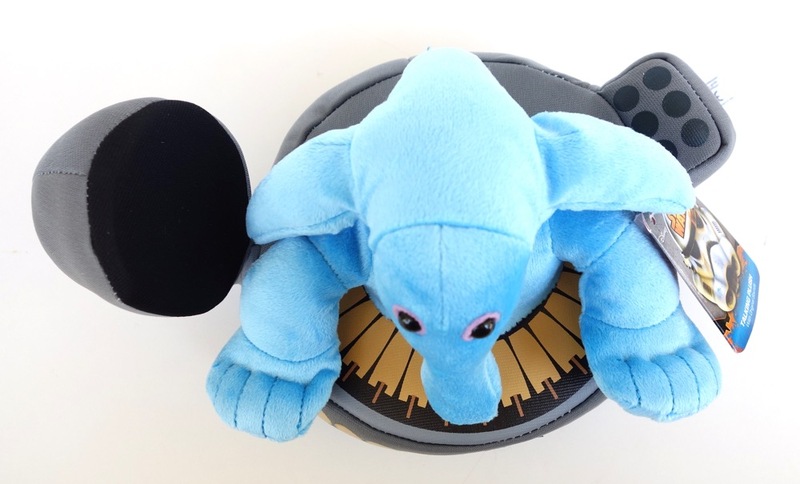 But since Max Rebo never had any lines in the movie, it just plays Lapti Nek. It’s on the large size — maybe 6 inches tall — and seems to be more or less in scale with Jabba.